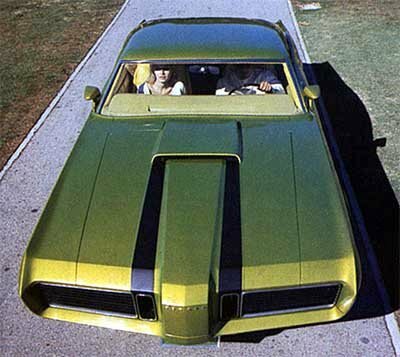 The lime green Mercury El Gato Concept was a styling exercise for futuristic Cougar [spanish for “The Cat”]. The El Gato’s roof was chopped a bit in order to make a smooth line with trunk – El Gato was the first ever Mercury fastback model. Designers shaved door handles to keep the body smooth an put a cool 3-spoke wheels with specially designed radial tyres. 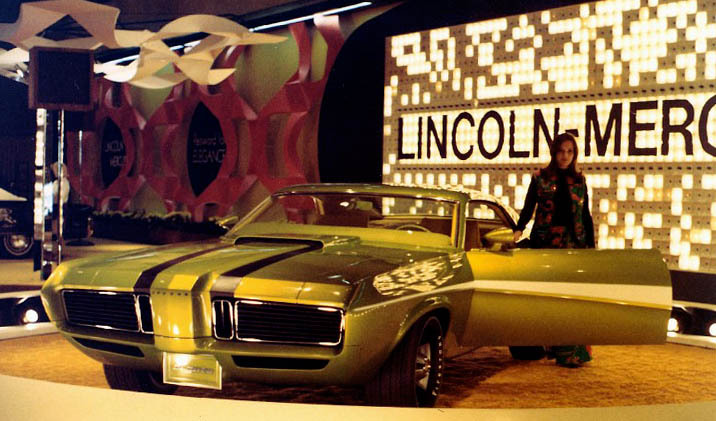 Front end styling had both Cougar’s and GTO’s features but still looked evil – lifted striping continued though the hood until the hood scoop. The rear end featured LTD style headlamps with racing-like gas filler cap. The square exhaust tips made it unique too. 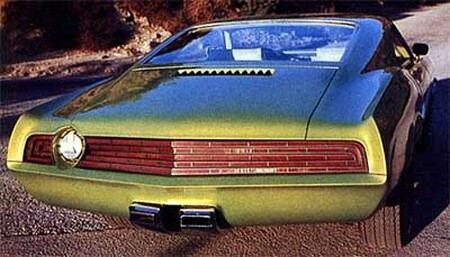 People say, that 1970 Mercury El Gato Concept still exist despite Ford practice to destroy concepts at that time.